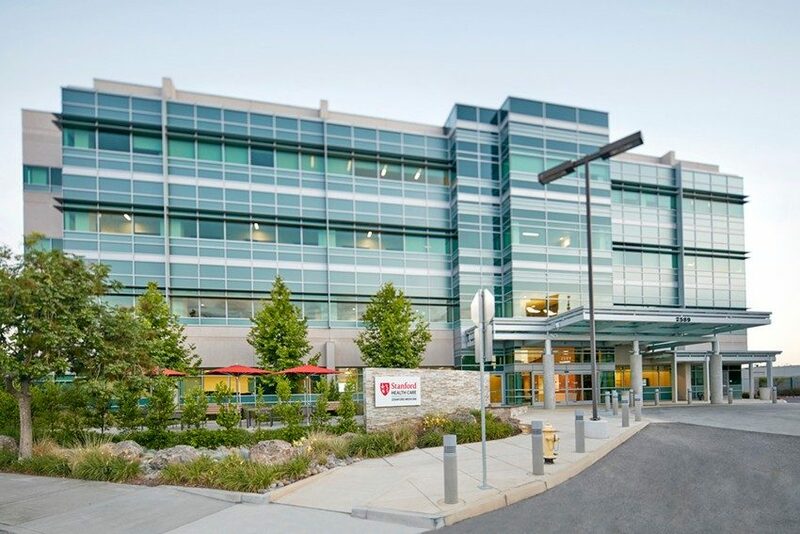 The Stanford Cancer Institute is a state-of-the-art outpatient facility opened in 2004 as part of Stanford Medicine’s Hospital and Clinics network. The facility has an array of top resources so patients can receive all their care in one place, from diagnostic testing and traditional treatment to educational and mental health resources. Doctors use a team approach to treat each patient and give every person the best care possible. This method ensures that patients with rare diseases like mesothelioma receive adequate attention and comprehensive treatment. Oncologists, radiologists and surgeons on the Multidisciplinary Thoracic Tumor Board diagnose and treat mesothelioma patients using the most advanced technologies. Doctors first diagnose mesothelioma and determine how widespread the tumor is by using CT scanning, biopsies, PET scanning and fine needle aspiration. Then the Multidisciplinary Thoracic Tumor Board discusses the patient’s unique case at a weekly meeting, which strengthens the team approach and ensures that doctors consider every possible treatment option. 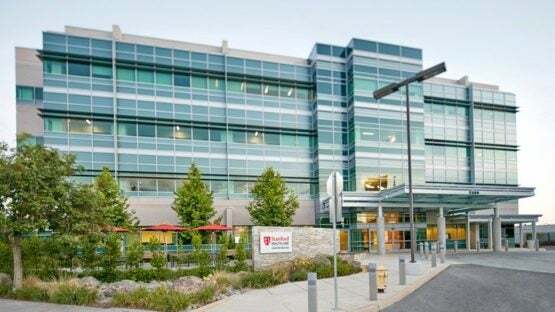 Stanford doctors are constantly involved in clinical trials, allotting mesothelioma patients the opportunity to receive treatments that may further extend lifespan. The mesothelioma team researches experimental new drugs and therapies such as gene therapy to try to maximize the life expectancy of patients.